This week, author and war correspondent Sebastian Junger (Perfect Storm, War) talks about PTSD and soldiers on WNYC’s Brian Lehrer show. 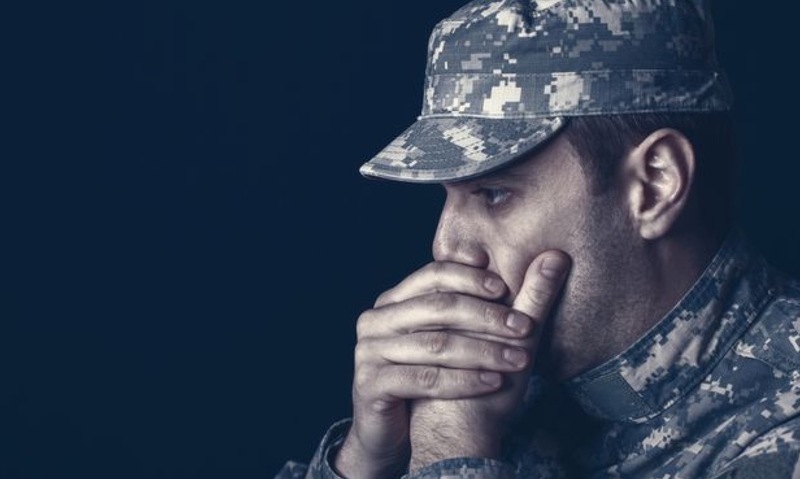 EMDR is one therapy that has been studied and proven to work well with veterans and other people living with PTSD. It’s a treatment I’m personally and professionally very excited about for its evidenced power to help survivors of trauma. Read more about EMDR here. Contact me at 646-675-7723 for a free phone consultation.